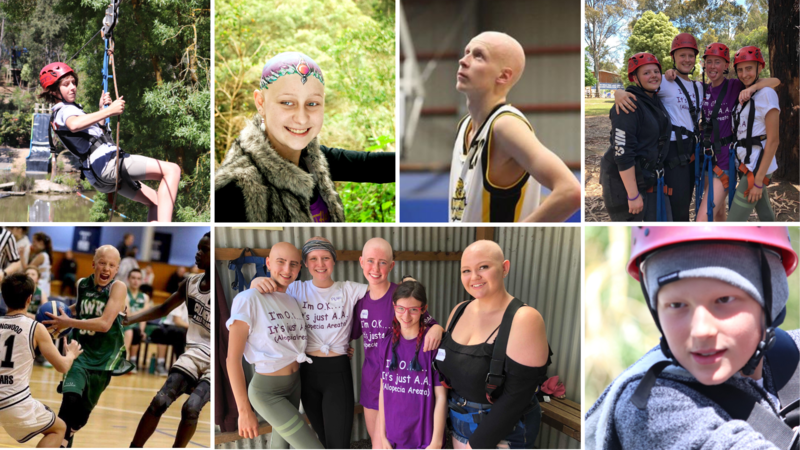 We hope these new resources with help teens and young people with alopecia to find the resources they need and connect with others with this condition their age. To find the Alopecia Teen Support Australia Group, click here. To find the Support for Youth website page, click here.